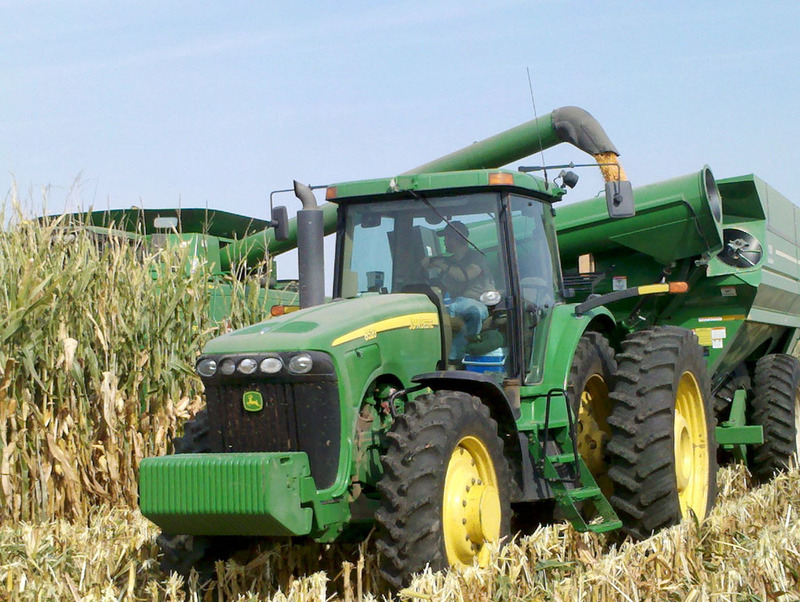 THE impact of an accident, even a minor one, can have long-term repercussions for a farmer. One Clare man recalls how he had an accident with livestock that left him needing surgery but he couldn’t have the necessary operation until later in the year when work on the farm eased off. 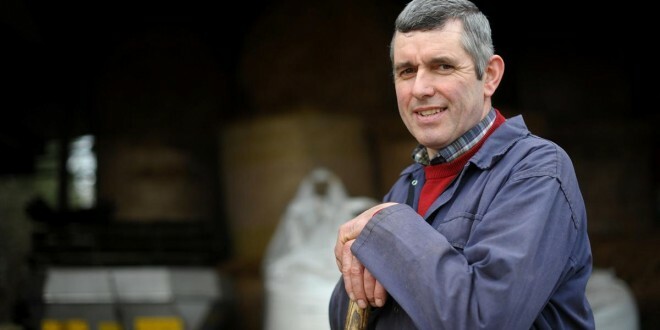 Andrew Dundas is a mixed farmer from Ardnacrusha. He is also Clare’s IFA chairman and looking back on an accident he had two years ago, even now he is not sure he could have prevented it. “With the best care in the world, something can happen. Whatever about taking chances, you can often get caught when you are using the best care in the world,” he says. Andrew understands better than most that, on farms, the dangers are everywhere. Figures show that from 2004 to 2013, tractors accounted for more than one fifth of all farm accidents, with 14% of accidents down to machinery. Drowning, or slurry gas, accounted for 11% of all accidents, followed by falls from height. Seven per cent of all accidents relate to falling objects, 6% was down to livestock excluding bulls and 5% to do with bulls. “I took a tumble myself two years ago with an accident involving cattle. I thought I was alert at the job and watching in the direction I thought I should have been. A beast came from behind me. I was dividing up cattle. I was holding the dividing gate. He came from behind me and I got flattened. Something frightened him. He came back in the direction he came from and ran at the gate,” Andrew recalls. He was separating 10-month old cattle from their mothers. “The gate was hanging between them. There were eight or nine of them taken out. I was watching the cattle the way they were meant to be coming from. I wasn’t expecting the one to come racing from the other side but I just didn’t hear him. I knew he was one to watch but he had passed through so I never expected him to come back,” he explains. “I had the gate held firm. The pressure was coming in front of me, so I was taken totally unawares when he came back. If I saw him coming and let the gate off there would have been no problem, the gate would have gone in and that would have been fine,” he adds. Instead Andrew was floored. “I landed close to the back legs of the cows that were in the pen I was separating them from. When I realised where I was, I had to pull myself back because I was too close to the cattle then. I was lucky. It could have been a lot more serious. I got away lightly considering where I took the tumble,” he says. Andrew knew he was hurt straight away and it turned out he had torn tendons. “I had to have an operation on the shoulder but, at the time, I couldn’t because it was the calving season. On the day I got badly caught,” the dairy and suckler farmer remembers. “I basically had to get them repaired and then I waited until I had the cows dried off. With the operation if you don’t mind it afterwards, you have to give it six or eight weeks to heal and if you aren’t prepared to give it that, then you are better off not doing it at all,” he explains. He knows he was extremely fortunate not to be seriously injured. “As well as the impact on the farmer, all farm accidents put fierce pressure on the working of the farm. When there is a person out as a result of an accident, it can be a big job to keep the farm going,” he concludes.